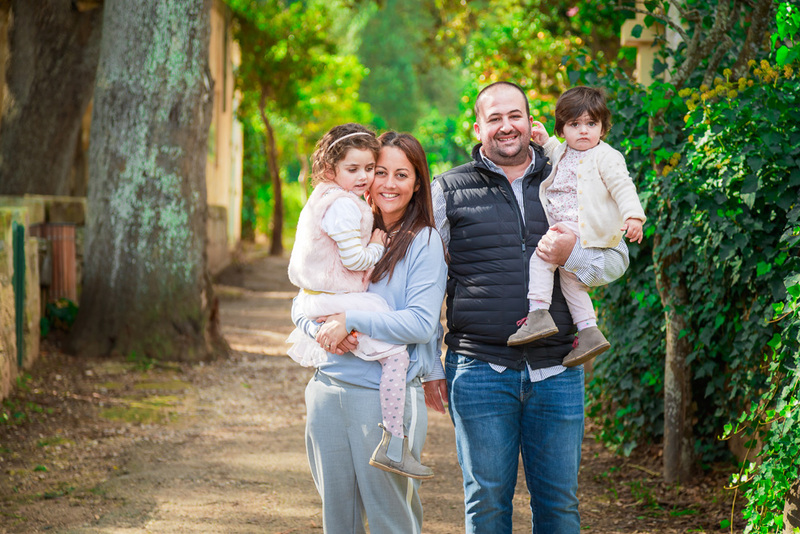 Lisa Frendo lives in Malta with her husband and two daughters, Maia (4 years old) and Izzy (1 year old). With a previous career in marketing she has always had a passion for creativity, and when she became a mother, she was driven to start up something of her own. What started off with a search for unique and great quality gifts for her firstborn, turned into an amazing venture. She started Three little pigs in 2014 to offer a place for people to find beautifully crafted, innovative toys and games. She wanted to go back to basics and inspire children (and parents) to enjoy the simple pleasures of childhood by allowing them to be drawn into the magic of their world. Such a lovely story! What it lacks in size Malta surely makes up for in its unique beauty with a perfect mix of culture and diversity. Before getting started on local discoveries a car rental would be recommended, and once you get past the shock of the loco driving, exploring the islands by car would be the most rewarding. The most charming time to visit Malta would be Autumn, October and November, when the flood of tourists has cleared the scene and the air has cooled down to a comfortable 24°, making local adventures ineffable. Originally a seafront townhouse, Hotel Juliani, a family run boutique hotel set in the very popular town of St Julian’s, offers a truly relaxed environment where city meets seaside. They really do commit themselves to offering a personalised service… and the roof top is just a stunning spot! Another love of ours is the very charming La Falconeria situated in the heart of the glorious capital Valletta. Beautifully designed staying true to the Maltese character, La Falconeria is a gem. The staff are wonderfully accommodating and with the additional option of delicious in house dining (L’Artiglio being absolutely delicious) makes it all the more convenient for families to have a great meal without needing to venture very far. For families who prefer the self-catering option, then a stay at Essentially Rentals would be a definite. We love their quirky design and they are a great concept for families who prefer the comfort of a fully equipped apartment with the relief of a delicate stay. Always at the top of our list is Zen Japanese Restaurant. It has the best sushi on the island (the seared scallops with lime are to die for) and also has a fun teppanyaki bar – might not be the best place for children but stunning for an adult night out! Some great fish restaurants are Scoglitti which is easily accessible with the Ferry Boat from the Sliema Ferries to Valletta – always a fun trip for the kids. Tartarun and Terrone, both in Marsaxlokk, are also great options. Others like Wigi’s Kitchen and Cuccagna are some of our other favourites which offer comfort food classics and seasonal specials for everyone to enjoy. If you are after something local to take back home then a visit to Stephanie Borg’s studio is a must. A vibrant range of mugs, espresso cups, prints, placemats and coasters, all inspired by Malta’s local scene are just absolutely gorgeous. 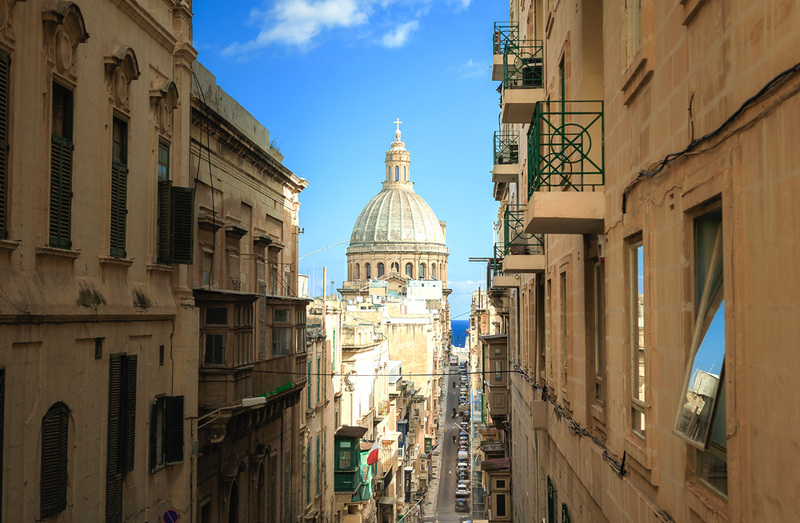 Republic Street and Merchant Street, Valletta would be your mainstream shopping areas and also a great start to getting your bearings around this unique city. 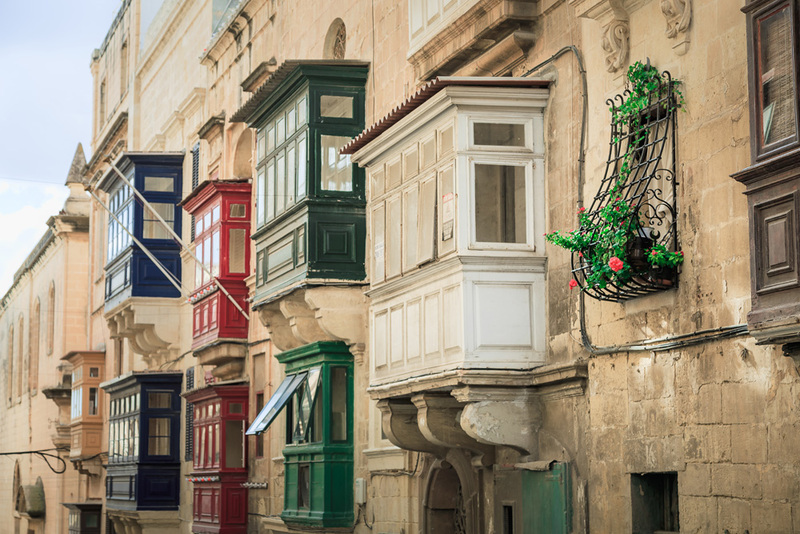 Then there is the Birgu Flea Market which is held on a Sunday morning, and is a unique opportunity to mingle with the locals and spot a great vintage bargain or two! 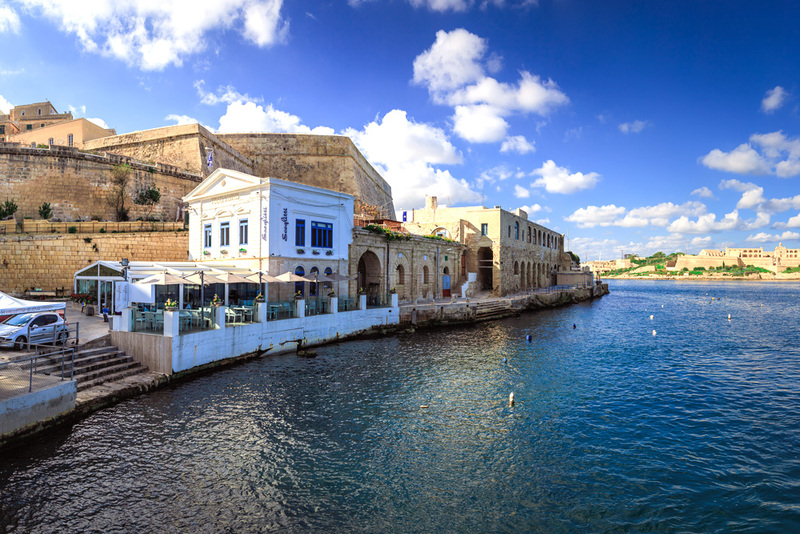 DO: You have your typical theme parks, but it’s visits to some of the most unique places which make Malta so special. 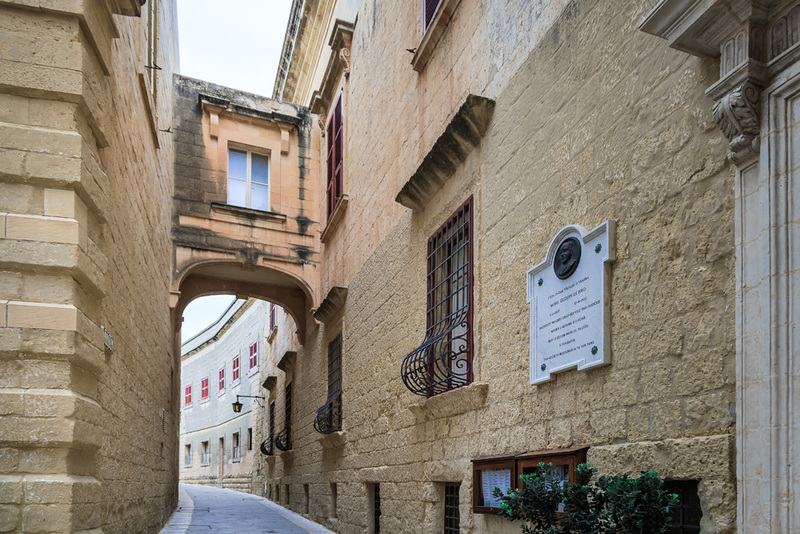 Lose yourself wandering the narrow streets and alleys of Mdina and discover an absolutely stunning city. You can also hop-onto a sightseeing train tour around Rabat which provides running commentary on the sights and is great fun for children. 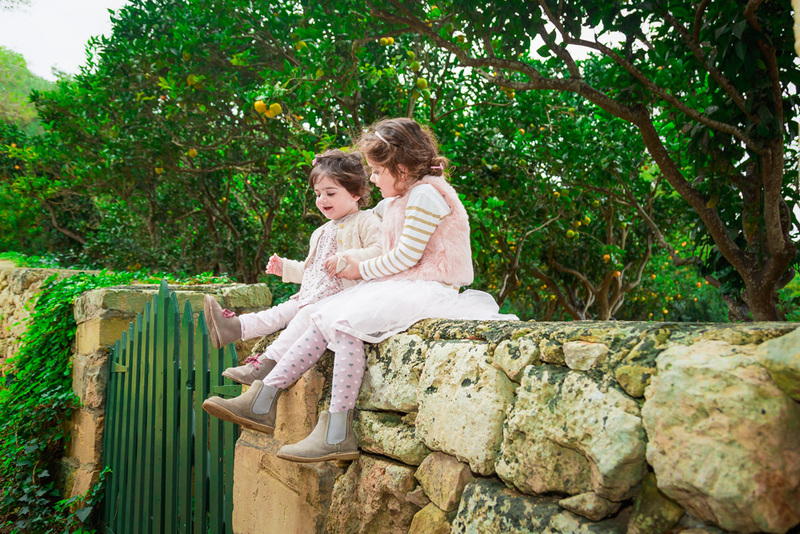 If your kids are a little older, there are some great family walks and trails in the countryside, away from the resorts and urban areas of central Malta. Areas such as Mellieha, GhajnTuffieha, Dingli, GharLapsi, Fawwara and Wardija offer stunning views and are great walks for the family to enjoy. The north walks allow for a quick pit stop to the beach– always a bonus! – or even a sunset horse ride alongthe coast. A historical day out with visits to St Agatha’s Crypt & Catacombs and St Paul’s Catacombs, Hagar Qim and GharDalam are great educational visits. Go underwater! For children 8 years + Malta Blue Dive School offer a diving course in their onsite pool and children enjoy as they learn the basics of scuba diving techniques whilst having fun playing underwater games, including even a treasure hunt. We hope you will enjoy our little island as much as we do! !